The Court of Handball, internal body of European Handball Federation, announced suspension of RD Koper 2013 coach – Veselin Vujovic, who won’t be able to lead Slovenian team in the rest of the season. Here is the statement of EHF. The coach of RD Koper, Veselin Vujovic, has been suspended from the participation in EHF club competitions for three matches, one of which is deferred for a probationary period of two years. 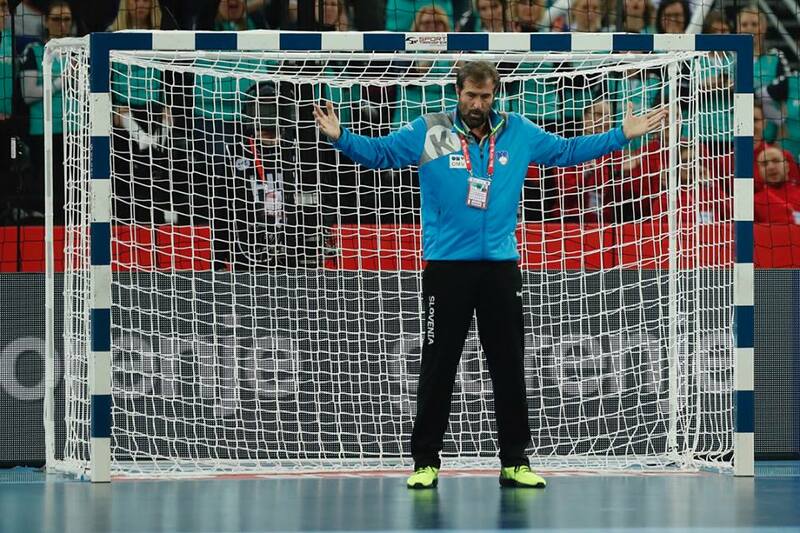 The Court of Handball decided to impose this sanction following the severe unsportsmanlike conduct of the coach during the Men’s EHF Cup 2017/18 Group phase match: RK Nexe (CRO) vs. RD Koper (SLO) having taken place on 8 March 2018. He is therefore not entitled to participate in the Men’s EHF Cup Group Phase 2017/18 matches to be played on 24 and 31 March 2018. Veselin Vujovic received a red card for having insulted and pulled down the referees arm while the latter showed him a yellow card. 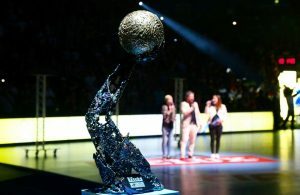 EHF DECISIONS: Champions League with 16 clubs, more rest for players!